The show had 5 seasons, and 139 episodes. 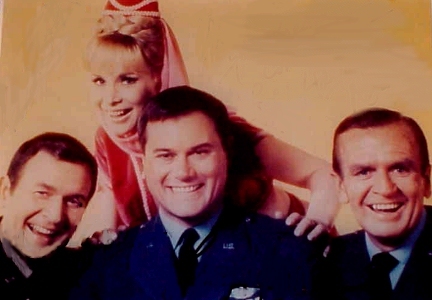 Bill played Captain/Major Roger Healy, Captain/Major Anthony Nelson's best friend and the only other person to know of Jeannie and her powers. The show was created by Sidney Sheldon.